You might be thinking that your entire responsibility during your prenatal care is to show up and be on time. 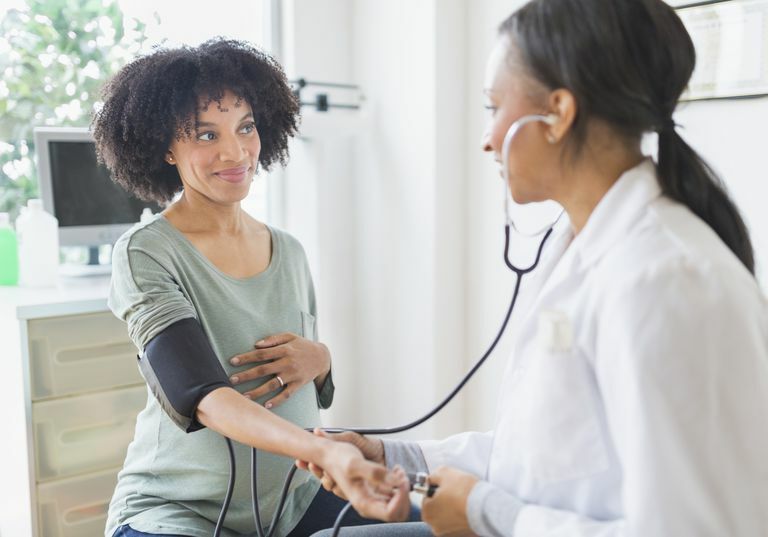 While this is certainly important, there are some things that you can do to get more out of your prenatal care and to help build a strong relationship with your doctor or midwife. Be sure to bring your complete medical history information to your first prenatal appointment. Records from your previous pregnancies, surgeries or anything you think your doctor or midwife might want. If this is not your first prenatal visit then be sure to let your practitioner know if anything has changed in your medical history since your last appointment. No matter what you're taking medications for, be sure to bring an updated list to your prenatal visits. This should also include any medications prescribed by someone other than your doctor or midwife. You will also want to bring in a list of any vitamins or herbal supplements you're taking as well. Your list may be modified as your pregnancy progresses, so be sure to talk to your practitioner about these changes. It never fails that as soon as the doctor has left the exam room, you remember all of the questions you had before your appointment. Keep a piece of paper handy and write the questions down as you think of them between appointments. Bringing someone with you can also be helpful. Having two people hearing the responses can often remember more than one person and remind you of things you wanted to say or learn. Bringing another set of eyes and ears to appointments can be a big help. Your company may remember things you forget to write down as well as be a witness to your joyful moments. It's also a great way for dads to participate in your pregnancy and get involved from the get-go. Even if they can't come to every appointment, remember there are some important appointments that they shouldn't miss. Remember, your doctor or midwife has a lot of knowledge on the subject of pregnancy, labor, birth, and babies. If you have questions or want things done a certain way, be sure to discuss these matters with an open mind. Be open and receptive to the professional's ideas and opinions. With ample information in hand, you can make the best decisions about your pregnancy, labor, birth, and postpartum care. Use these techniques and tips to help make the most of your prenatal care appointments. You've really only got a handful of appointments to get ready for your baby's upcoming birth, make the most of the time you have and enjoy the process.